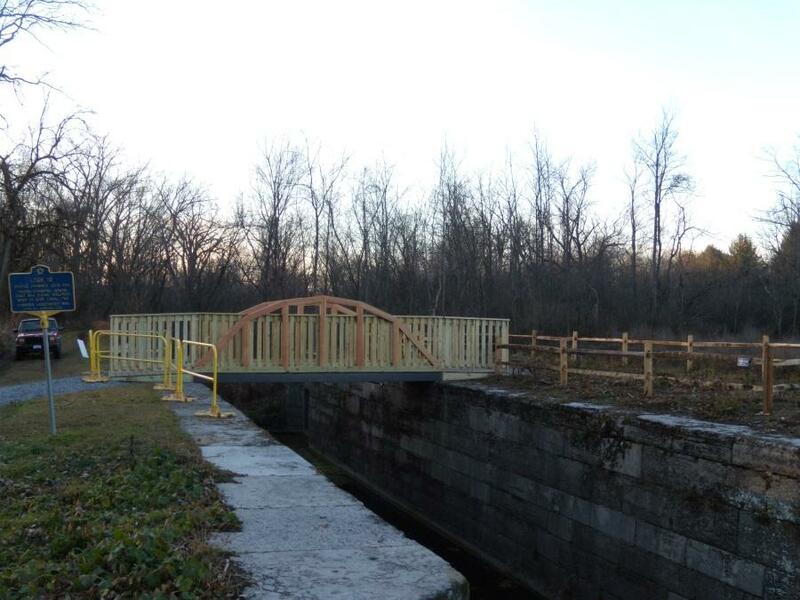 Construction has been completed on a new trail head for the Plotterkill Preserve at Lower Gregg Road in Rotterdam. The half-mile trail will tie into the more than 6 miles of existing trails and will provide much-needed access for emergency personnel to enter the 645-acre preserve to aid lost or injured hikers. State funding — a $75,840 grant through the state Office of Parks, Recreation and Historic Preservation — helped purchase 12 acres for the preserve and complete the new entrance. The new portion of the preserve will allow emergency personnel to more rapidly reach lost or injured hikers trapped deep in Plotterkill. Previously, first responders had to hike for more than an hour to reach stranded hikers, particularly those who become trapped in the lower portion of the preserve. Area fire companies are called to the preserve as many as 15 times a year. Rescues are especially common during the spring, when darkness falls quickly and lingering ice can cause hikers to tumble down some of the preserve’s steeper embankments. The entry point provides an access point at the northern end of the Plotterkill and connects 2.5 miles of the preserve trails to the Long Path. The Long Path currently extends from the George Washington Bridge in Manhattan to John Boyd Thacher Park in Albany County and was designed as New York’s version of the Long Trail in Vermont. Future plans are in the works to extend the trail to the Mohawk River and eventually into the Adirondacks. The trip is being arranged in association with the New York State Division of Tourism and is due to begin in April, 2012. It will focus on the heritage, culture and wildlife found in the region, as well as famous locations such as Niagara Falls, which will be the starting point for the itinerary. The pair will then kayak along the Erie Canal, a Unesco World Heritage site with 36 locks, before arriving in Albany and joining the Hudson river. After paddling south towards Manhattan, the adventurers will finish their tour at the Statue of Liberty. 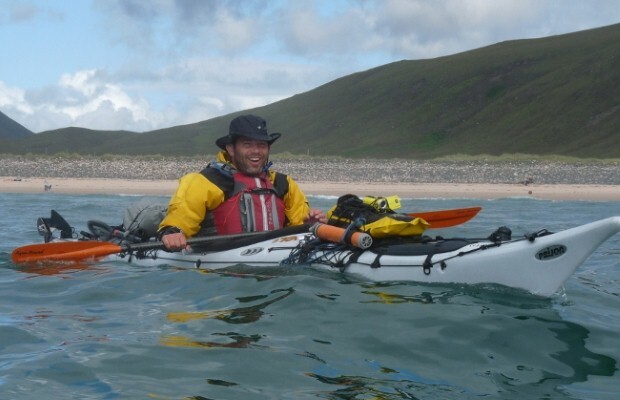 Mr Harpham, whose previous achievements include kayaking the Inside Passage from Seattle to Alaska and completing a combined kayak and cycle trip from London to Marrakech, said the aim of next year’s expedition is to inspire people to explore the dreams and possibilities in their lives. “It will also be a fantastic journey across some of New York State’s most beautiful scenery and both Glenn and I are looking forward to the challenge,” he added. More information about the project and details of a competition to join the adventure for five days is available on thespareseat.com. A walking and biking path will allow people to travel anywhere along the Moe Road trail system to the Exit 9 commercial area. The construction of the trail was a cooperative effort among the library, the town and the Shenendehowa school district. It took a wooded path that was overgrown and often flooded from a culvert and created a paved trail with a pedestrian bridge over a tributary from Stony Creek. Arongen Principal Benjamin Roberts said the new path will make it much easier for students. “It’s a tremendous resource to have next door,” he said. “The programs the library offers extends the curriculum for our schools.” “It’s truly an example of maximizing our resources,” Shatekon Principal Elizabeth Wood added. The new path was designed by Paul Olund of Environmental Design Partnership. “We took advantage of the fact this was on an old farm road grade,” he said. The original path was overgrown and a culvert made it difficult to cross, he said. The town contributed $28,500 toward the project, the library paid $17,000 and the Shenendehowa schools paved 720 feet of the path using some of the money from a $400,000 Safe Routes to School grant. Over the past 11 years, Clifton Park has added 18 miles of trails through the town. “We’re in the very preliminary stages of extending the trail down Moe Road,” Barrett said.